G’day readers and welcome to an Aussie instalment of Kaptain Kenny. As some of you already know, I’m an Australian. (I’m also an Irish citizen who has been living in Germany for nearly 6 years but that’s irrelevant.) Being an Australian means I have a LOT of inside knowledge on the must-see places in Australia. So I have compiled a possible trip for you to do either starting in Sydney or ending in Sydney. 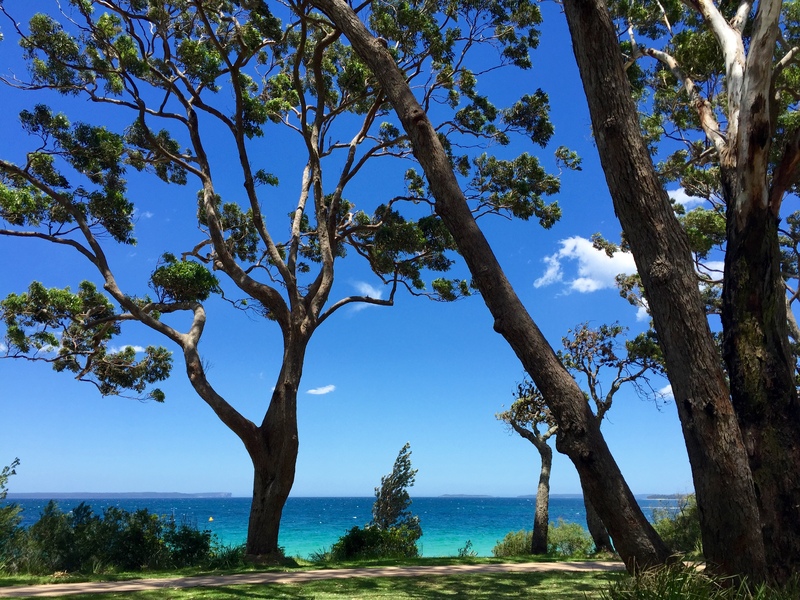 I’ve made sure to include my personal ‘beachy’ favourite: Jervis Bay in New South Wales. 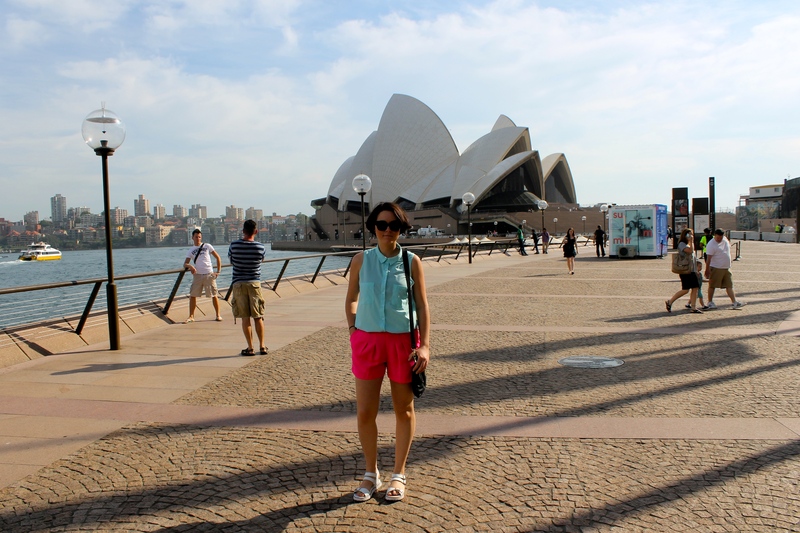 Like 99% of tourists who come to Australia for the first time, Sydney will be a definite stop. Like many cities in Australia, the central business district (CBD) of Sydney tends to be rather boring and overpriced. 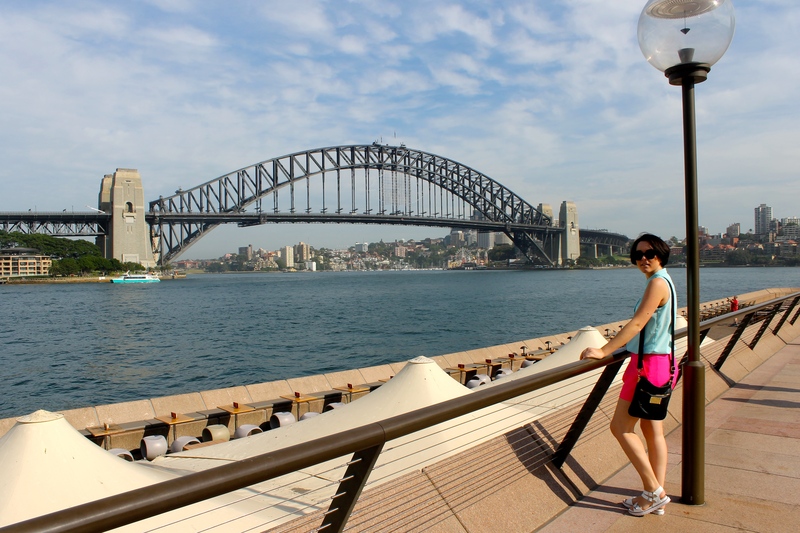 To really enjoy Sydney, you’ll have to venture out into the inner-city suburbs. Try Newtown, Redfern and Paddington for a start. But don’t forget to visit the harbour side areas too. Do not visit Australia without having a foodie breakfast or brunch at a cafe. 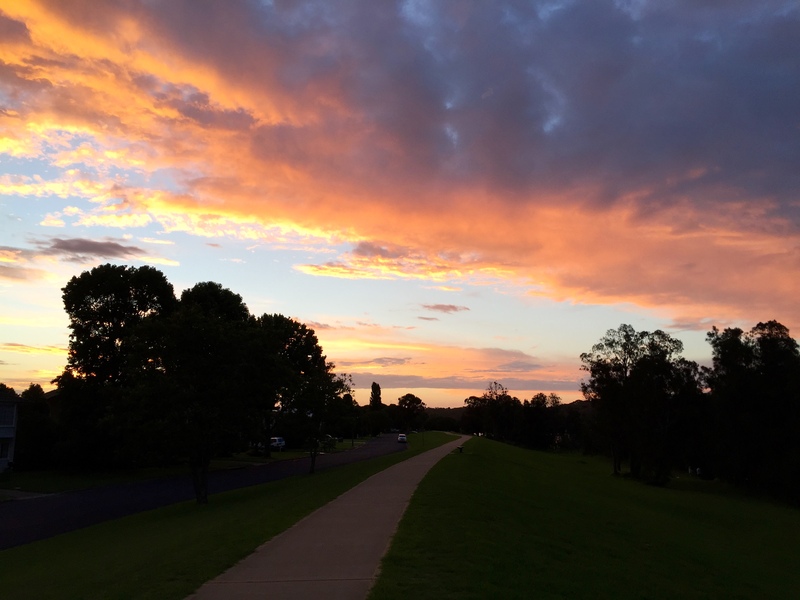 That’s the best time of day in Australia – ‘brekky’ as we call it. All cafes will be open and will offer lots of delicious things. For coffee, order a flat white. Sydney Opera House in the background. At the Berry Pub in NSW. Do you like drinking wine? 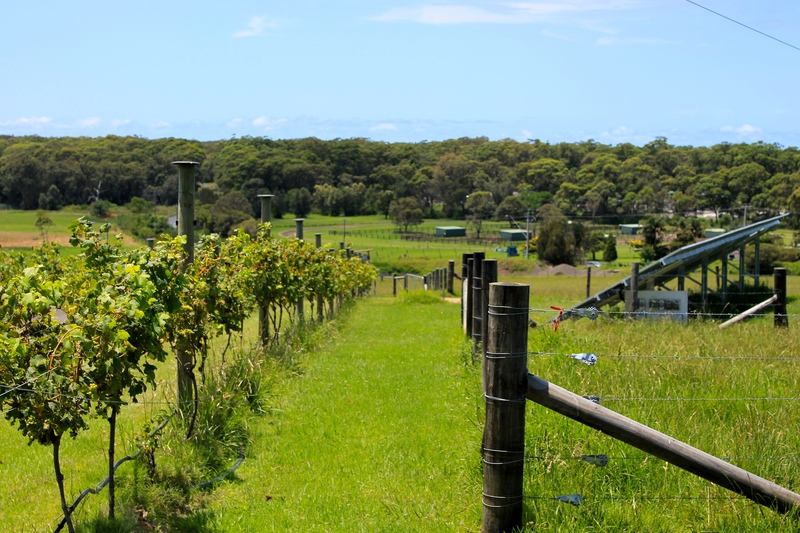 If so, this region of NSW also has a LOT of beautiful wineries, perfect for a little stop en-route to your paradise beach. We visited two of these wineries over one day and bought a lot of the local product too. 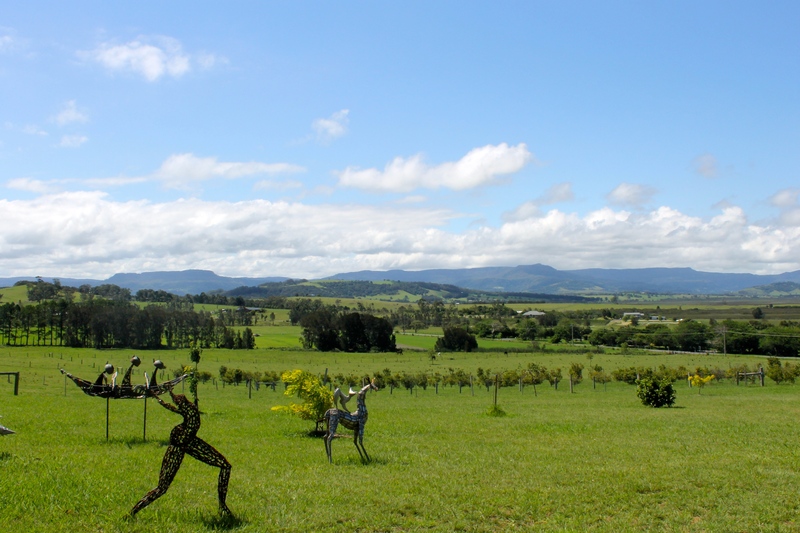 Mountain Ridge Wines and the Broughton on the Ridge Restaurant are located 8km east of historical Berry perched up on a ridge of Coolangatta Mountain, with majestic views to Coolangatta, Berry, Saddleback and Cambewarra Mountains – set on a 75 acre working farm. During your road trip, don’t forget stop and marvel at Australia’s special landscape, flora and fauna. 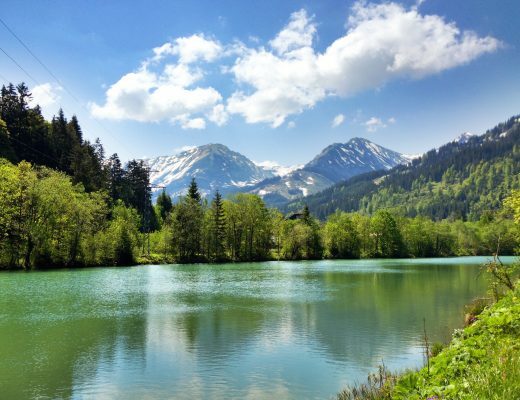 It has some of the most unique plants and animals that you’ll find anywhere in the world. I’ve always been fascinated by the tree below. It’s called a ‘paperbark’ tree. And it’s trunk sheds layers of paper-like bark. When I was a little girl, we used to rip pieces off and write notes to each other. This tree is directly out the front of my grandfather’s house. Beautiful Australian paperback tree in Nowra. You’ve arrived! 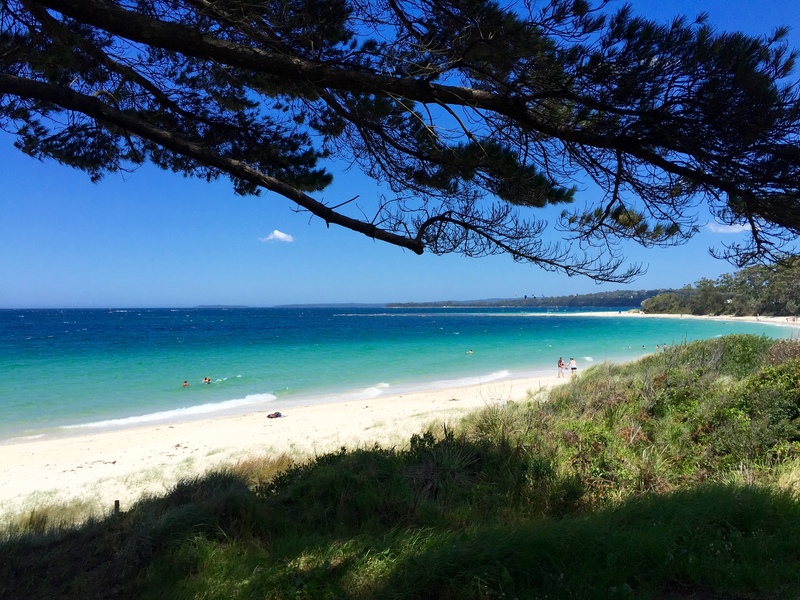 Jervis Bay is a bay area in New South Wales with a couple of different beaches on either side. The most famous is Hyams Beach as it’s said to have Australia’s whitest sand. We walked from Huskisson Beach to Hyams Beach and it took us about 1.5 hours by foot. The walk is spectacular – you’ll head through native Australian beach-bush and you’ll see the clearest, bluest water ever! You’ve arrived in Australian paradise! 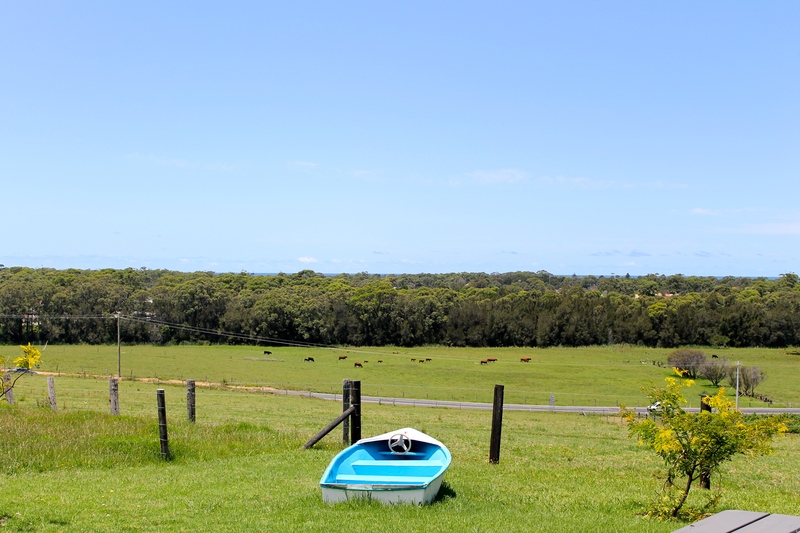 Jervis Bay is a diverse and beautiful landscape filled with quiet beaches, towering cliffs and lush national parklands. 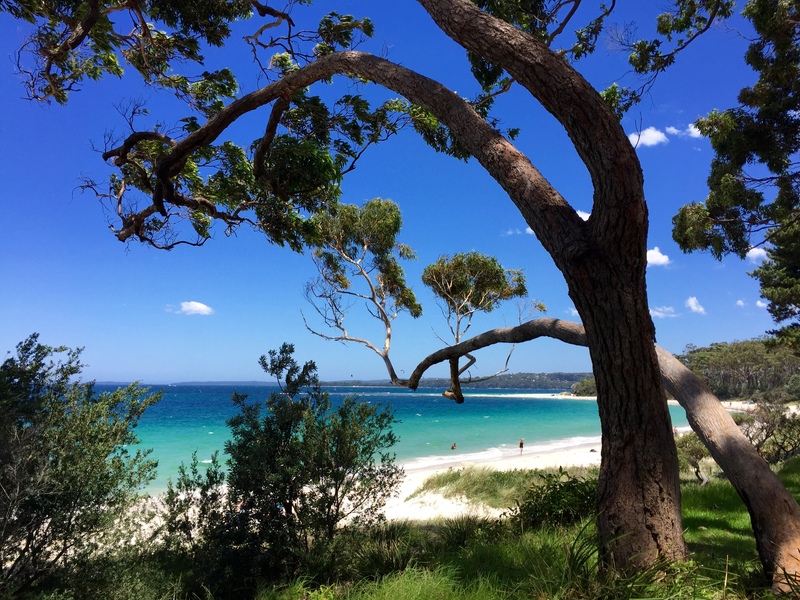 Jervis Bay’s white sandy shores and clear waters make it a popular destination for holidaymakers. Beaches such as Hyams and Seven Mile Beach are great for swimming, kayaking, fishing, stand up paddle boarding, boating and surfing. 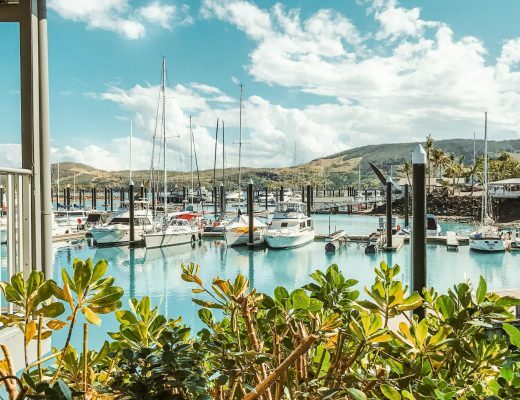 Follow the idyllic White Sands Walk past secluded bays and inlets and perhaps even spot a colourful rosella or native lorikeet along the way. Happily taking it all in. Are you looking for a foodie option in the vicinity? 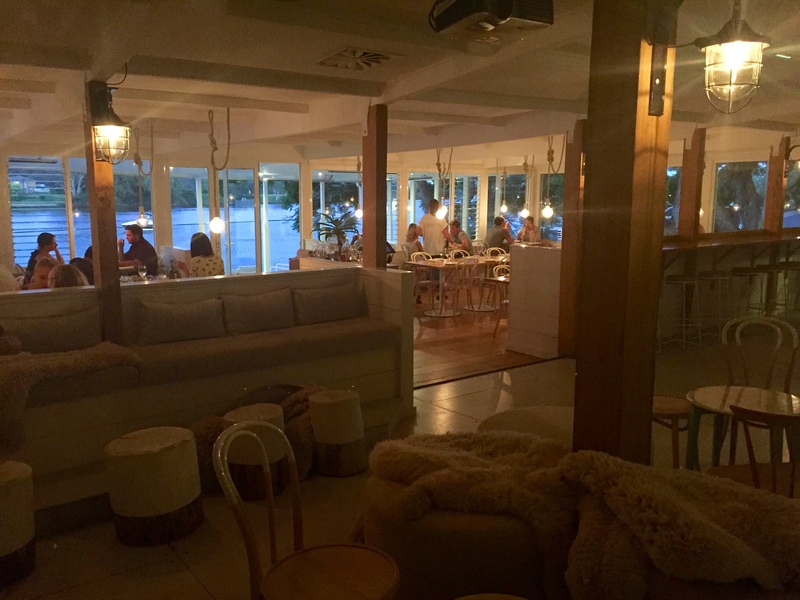 I can’t speak highly enough of this riverside restaurant in Nowra. We ate some absolutely delicious food here and I’d highly recommend booking a table if you’re a fan of good food and wine. Here’s a small excerpt from their menu just to wet your appetitite…. 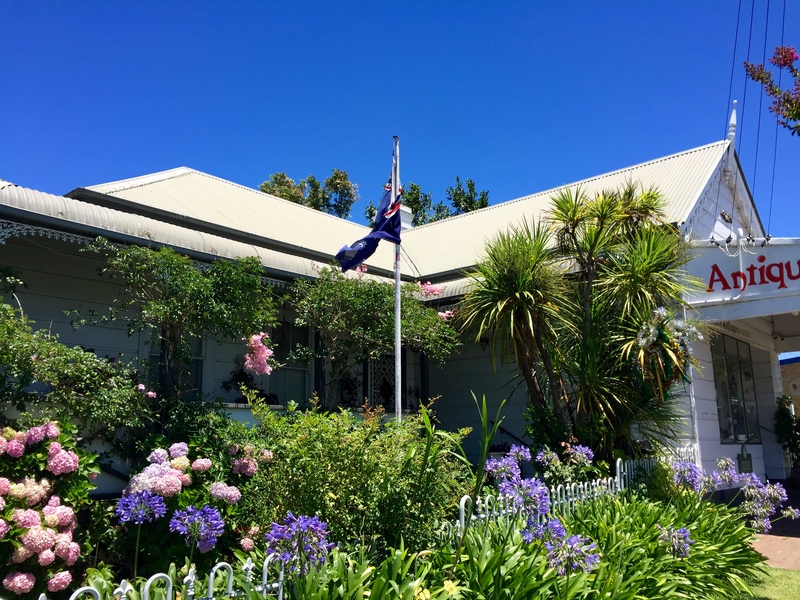 Either on your down to Jervis Bay from Sydney or on your back back up north, you might like to visit a cute, Australian village. 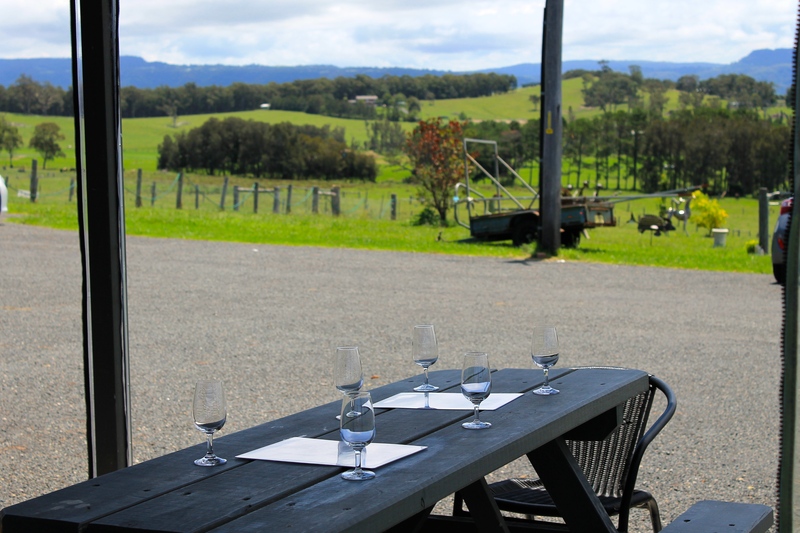 Jamberoo is perfect for a lunch stop and there’s one place you can do it – the Jamberoo pub! On a tour of this area, my grandpa took us here for a cider and some fish and chips. The pub has been there since 1857 so by modern Australia standards, that’s quite a long time. 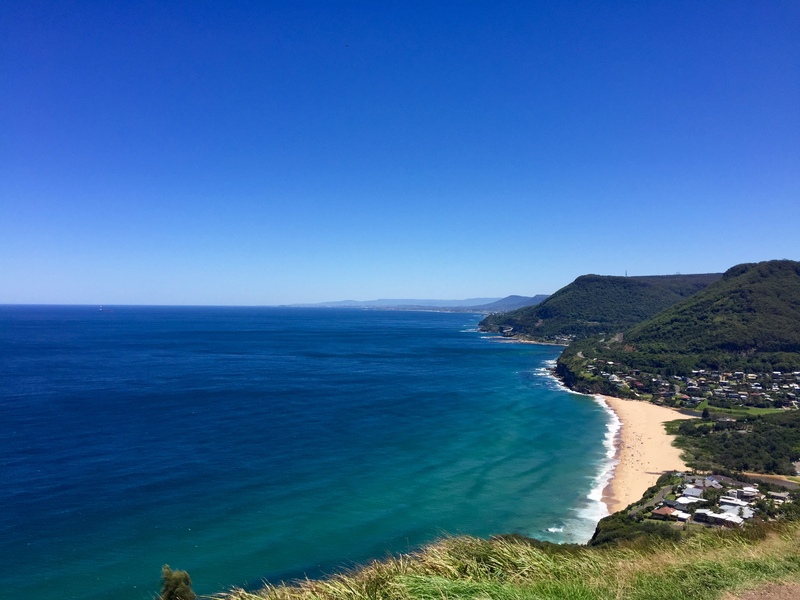 If you are leaving Sydney and heading south or coming back up north towards the airport, do NOT forget to drive through the Royal National Park. That has to be one of the most stunning and natural drives I’ve done in Australia so far. 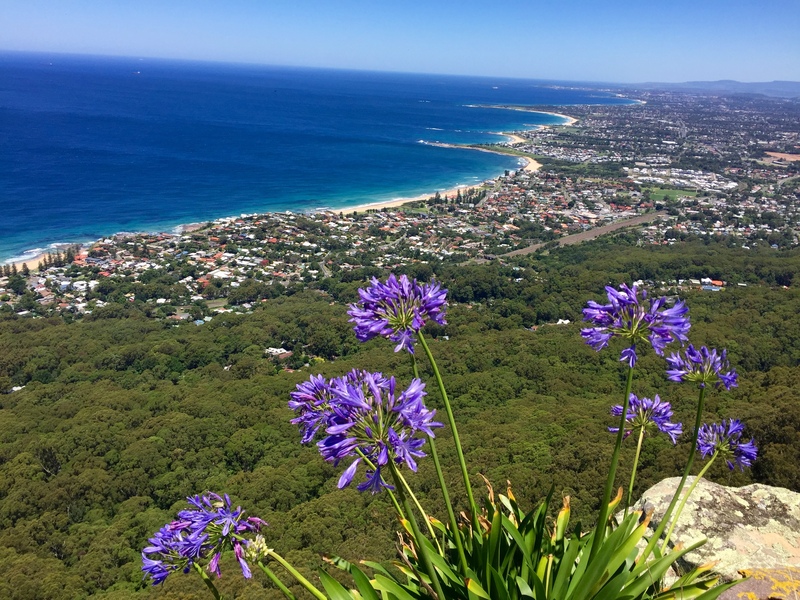 The National Park is full of wild Australian trees and winding roads and upon leaving, you’ll get to the top of the mountain and be treated to this view! Driving along the Royal National Park towards the Sydney airport. Lookout point near the Royal National Park on route to the Sydney airport. Yes Australia’s weather is usually like this. This wasn’t a ‘lucky weather’ day. Sitting here in cold, wet Germany in November makes me look back at these pictures wondering why I never realised how good our weather was. Lookout point somewhere near the Royal National Park drive towards the Sydney Airport. Thank you New South Wales, you’ve been a dream! 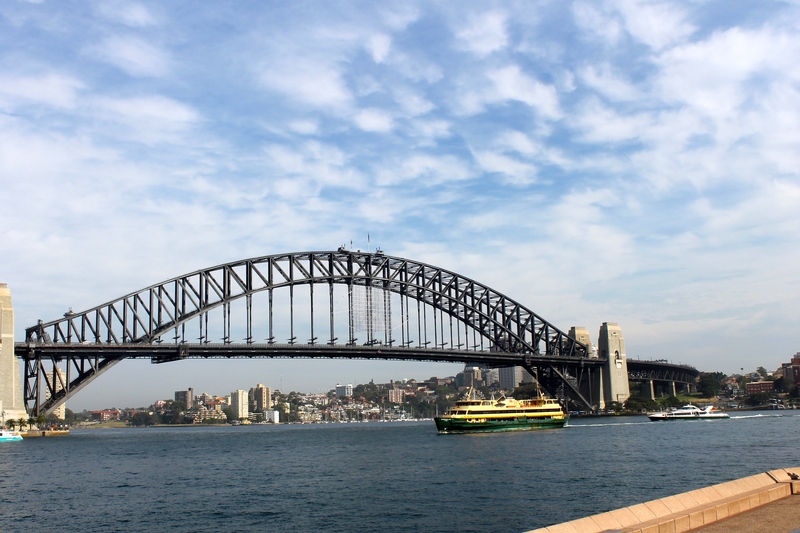 Sydney is filled with many great restaurants and cafes. This is one I stumbled across in Paddington. The perfect way to end this post, with a great Aussie sunset! Thank you for your update again on OZ. I have stayed dozen of times at my sisters home in Hyams Beach so I know Jervis Bay by heart. I made two huge paintings about Jervis Bay; one of honeymoon bay on the peninsula near the lighthouse and the other of Hyams beach through the woods. last week I sold all of my Australian landscapes so I have to go back again to get some new inspiration! Lots of love from Jacques keep up the good work! 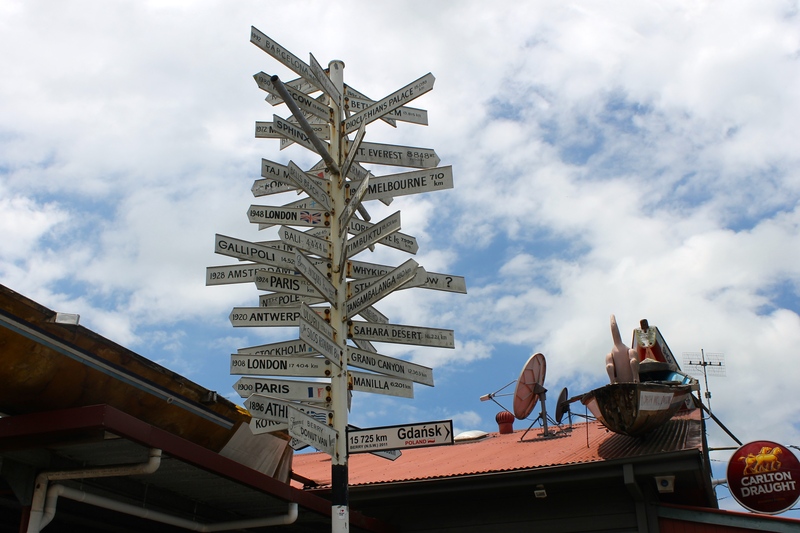 Thanks for sharing Kaptain Kenny – a region I’d love to explore in the future!